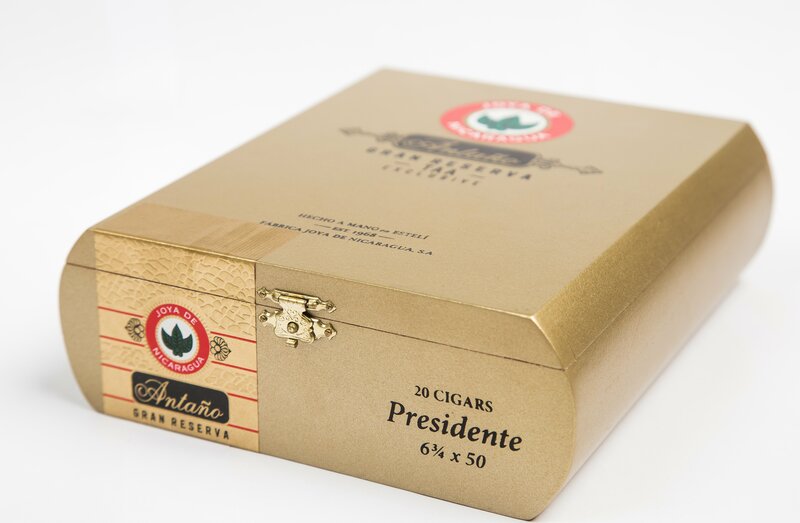 At this year’s Tobacconist Association of America (TAA) Conference in Casa de Campo, Joya de Nicaragua brings back a cigar it introduced as a TAA Exclusive in 2018 with the Antaño Gran Reserva Presidente. However, that’s not all Joya de Nicaragua has brought to Casa de Campo as the company will also introduce a new small batch offering known as the Joya de Nicaragua Selección de Torcedor. According to Cigar Aficionado, the Selección de Torcedor will be an ongoing series offered in limited quantities on a worldwide basis. The project will feature a different blend selected by the torcedors that work at the Joya de Nicaragua factory. The Selección de Torcedor 2019 will feature an all-Nicaraguan blend in a 6 x 52 size. In order for TAA retailers to receive the Joya de Nicaragua Selección de Torcedor, they will be required to first purchase the Joya de Nicaragua Antaño Gran Reserva Presidente. As for pricing, Joya de Nicaragua says the Selección de Torcedor will not have an MSRP and it will be left up to retailers how to price it or offer it as a promotion. Factory: Fábrica de Tabacos Joya de Nicaragua, S.A.